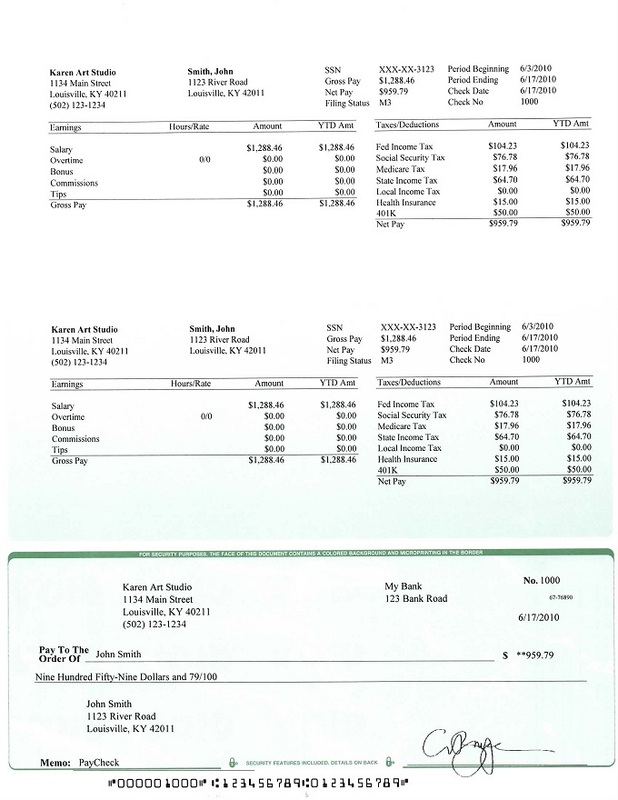 ezPaycheck 2018 payroll software has just been updated with new deduction accommodation for small to midsize business owners. Please visit http://www.halfpricesoft.com for details and trial download. 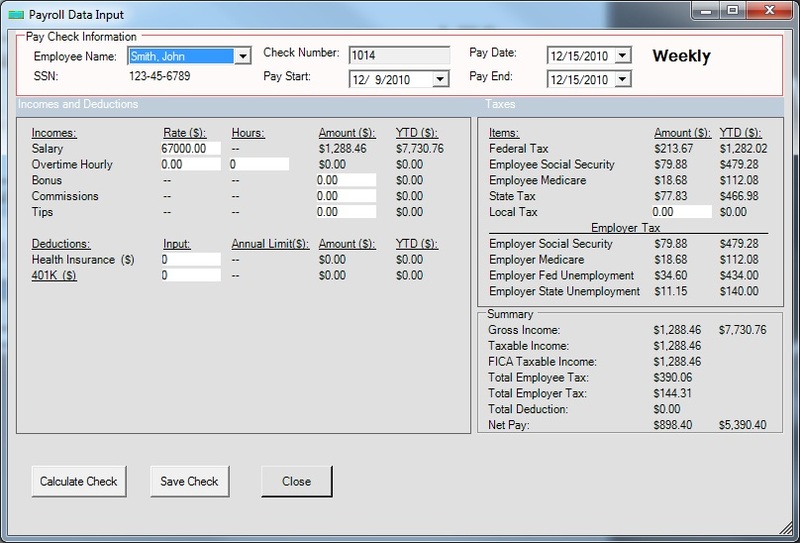 The latest version of ezPaycheck 2018 payroll software has just been updated to accommodate 401K and SDI deductions. Developer’s for Halfpricesoft.com have just updated and released a new version of ezPaycheck 2018 payroll software to accommodate 401K and SDI deductions. 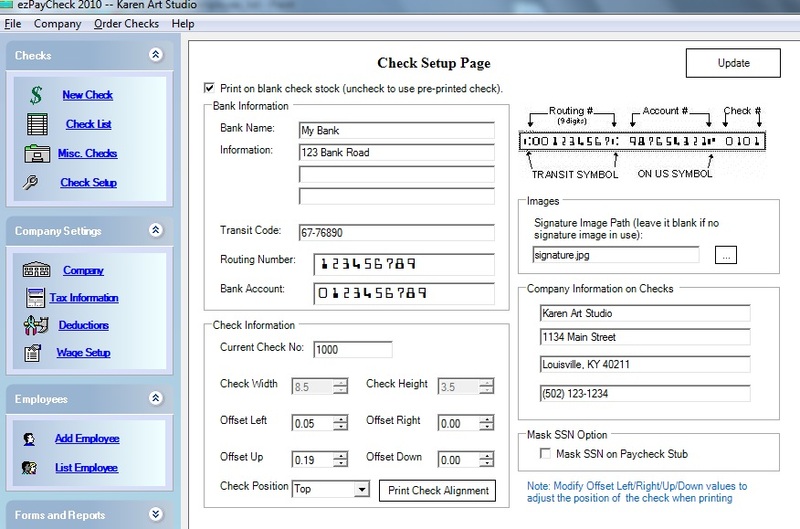 Customers can now edit and add these deductions quickly and effortlessly. 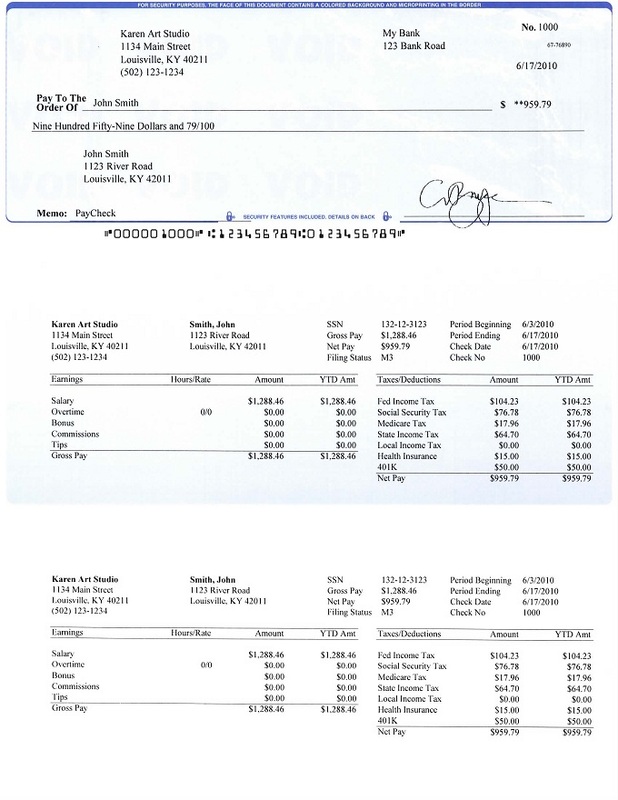 “The latest version of ezPaycheck 2018 payroll software has just been updated to accommodate 401K and SDI deductions.” said Dr. Ge, Founder of Halfpricesoft.com. ezPaycheck starts from $99 per installation, per calendar year. Halfpricesoft.com also offers network and multi user versions for multiple offices and multiple computers (cost increased on these). The software is meant to grow with the company. As the company grows, customers can purchase multi user versions. 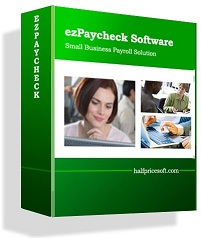 New customers can download ezPaycheck and test it for up to 30 days by visiting: http://www.halfpricesoft.com/index.asp with no obligation or no credit card required. 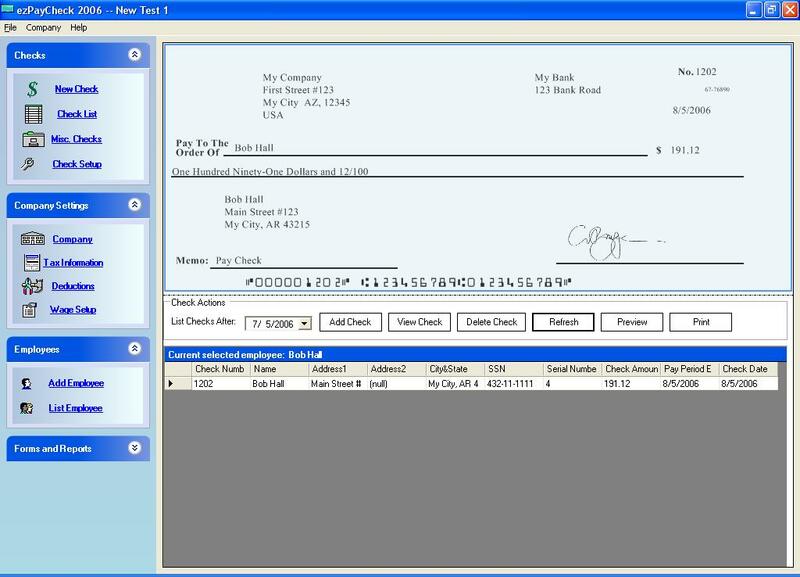 This payroll software is compatible with Windows 10, 8,1, 8, 7, Vista and XP systems.